Alcohol treatment can help you stop drinking, and get your life back in control. How can you tell when this type of treatment is needed though? 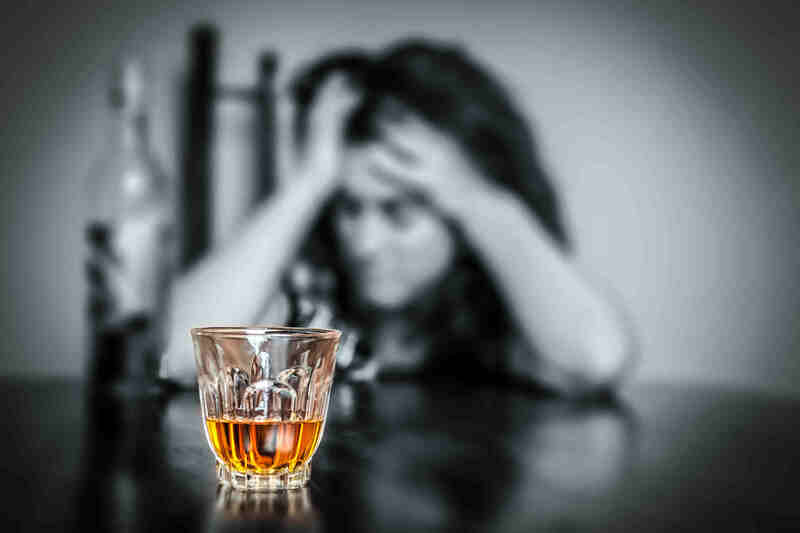 There are many signs which may indicate that you or a loved one needs alcohol treatment. Many individuals with an alcohol problem use the excuse of social drinking, but if you are drinking alone or drinking on a daily basis then it may be time to seek help. Alcohol treatment should also be sought if alcohol use interferes with your daily activities or responsibilities, or causes you legal or financial problems. Any of these signs indicate that you have a problem. 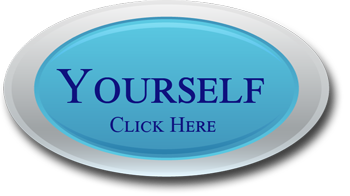 Many individuals do not believe that they need alcohol treatment, and that their drinking is not a problem. If you can not control your alcohol use, and continue drinking even when you know this activity is devastating your life and destroying your family, then help and alcohol treatment is needed. Excessive alcohol consumption in a short period, also known as binge drinking, is a sign that alcohol abuse is occurring, even though this alcohol abuse may not occur daily. If you stash alcohol around your home, or hide how much you have had to drink or how often you drink, these are both signs that alcohol treatment should be received. 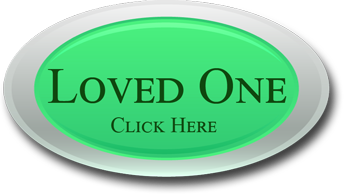 Once you have determined that alcohol treatment is needed then the next step is to choose a treatment center. Not just any program will do though, if you want to get the best possible results. 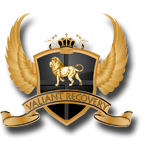 You need a program like Valiant Recovery, which offers high success rates and a permanent recovery in most cases. Your alcohol treatment program should include a customized treatment plan to fit your individual situation and alcohol abuse issues. One on one counseling in a compassionate setting is also essential for a full recovery from alcohol addiction, and without this component no rehab or detox program will be completely successful. Valiant Recovery offers alcohol treatment in luxury surroundings, with a caring staff of professionals who can help you meet your recovery goals. If you or someone you care about has a problem with alcohol then it is important that treatment is given, but this treatment should not feel oppressive or like a penalty. An upscale alcohol treatment program provides comfort and luxury along with the most effective treatment methods available. While this type of program does cost more the end results are much better, and can give you your life back.